This Letter to the Editor was initially published in Greene County newspapers in July of 2015 and is being republished in consideration of the upcoming State Senate Debate on legalizing fireworks in Iowa. 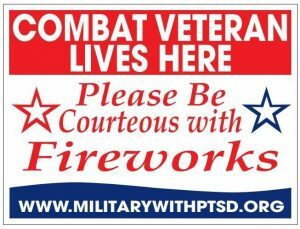 This Fourth of July please be considerate to veterans by treating them like tough, brave veterans. 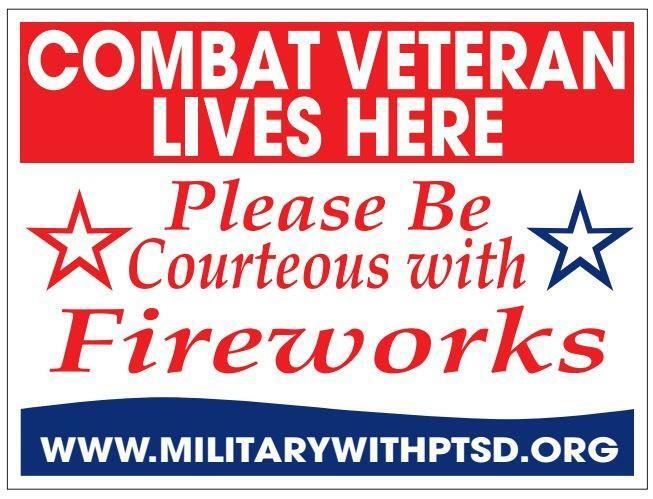 The yard signs and other warnings urging restraint with fireworks around veterans are making rounds on social media. Don’t share them. Don’t pander to them. Decry them. The victimization of veterans is actually harming veterans. The fireworks are not. I fought in Iraq and Afghanistan and witnessed some pretty horrible things. I watched my teammates die by gunfire and roadside bombs. I came back from Iraq about a week before the Fourth of July. I heard explosions that sounded like gunshots and I noticed them. I had grown accustomed to adrenaline-fueled-focus when I was surprised by explosions. However, I grew up in the USA so I expected fireworks on the Fourth of July. Do you know what else? I’ve got a pretty thick skin. I survived two deployments while people shot at me and tried to blow me up with roadside bombs. I am not afraid of fireworks. The best way to help veterans is to treat them like normal people that have proven their courage. Do not treat them like they were irreparably damaged by war. We are people that have faced some pretty dire challenges and survived. Enjoy the fireworks and barbecues this weekend. They aren’t hurting anybody.